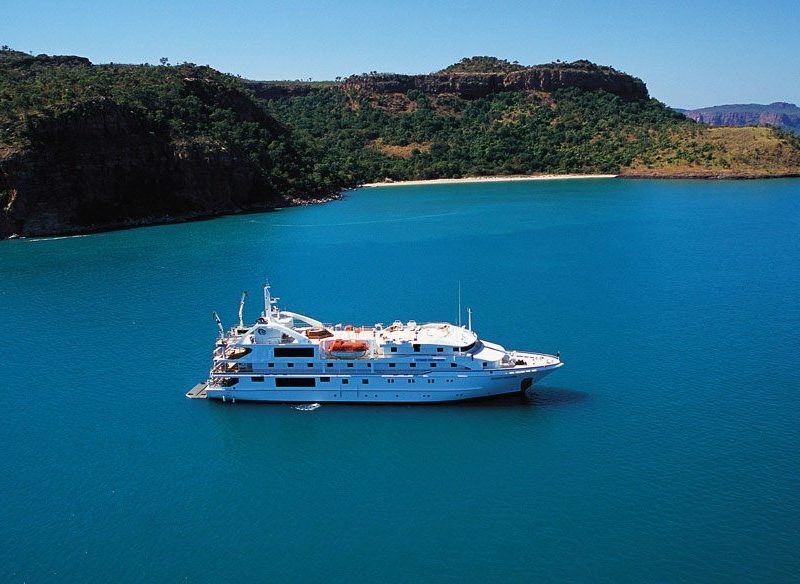 The Coral Princess following Arnhem Land's coast. 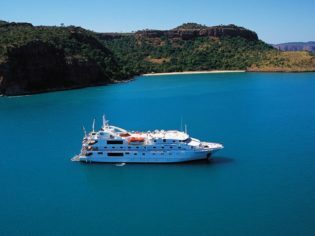 What a spectacular itinerary this is, taking in several of the top destinations on this very list: stunning Lizard Island (#11) Cape York (#15 and #92), Cobourg Peninsula (#49) and Tiwi Islands (#51). In fact, it’s a mystery why this cruise didn’t score higher marks; lack of sea legs on the panel, perhaps? 11 days from $7390 per person twin-share including accommodation, meals and shore excursions.